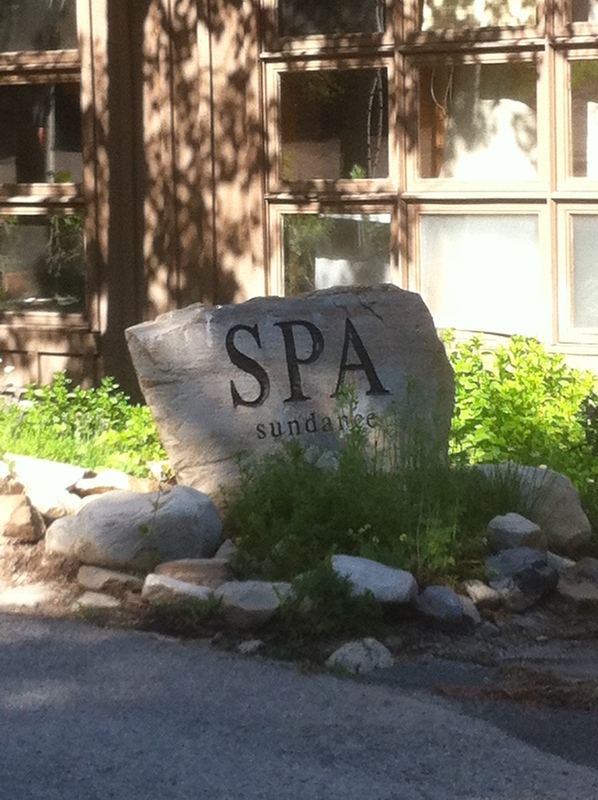 Sundance Mountain Resort SPA is a charming bungalow of beauty nestled in the majestic mountains.It is a tranquil sweet spot that takes you to another place.The moment I entered the door I fell in love with this spa.It is a great place to rejuvenate your mind,body and spirit. The nature-inspired eco-spa is where nature,natural surroundings and Native American influences provide a complete wellness men to balance your inner Goddess and you too. YOU know we all have a touch of Goddess in us and need to keep her shining golden and bright. There are seven natural-wood,softly lit treatment rooms. in this eco- friendly building. Visit their spa menu online to explore their menu and spa packages. Service examples are: Native Neroli body polish, Warming Ginger Scrub, Honey and Cornmeal Body wrap and more. Robert Redford loves US by the beautiful resort he built and this spa is another place you will heal your soul,quiet your mind and revitalize your body….to the old YOU again. As I always say explore beyond your door. TRAVEL and see this amazing and truly beautiful country called America!